2018 was another active year at the Boylston. More than 508 different players competed in rated events. Among these were about 32 masters, 5 IMs and GM Ivanov. 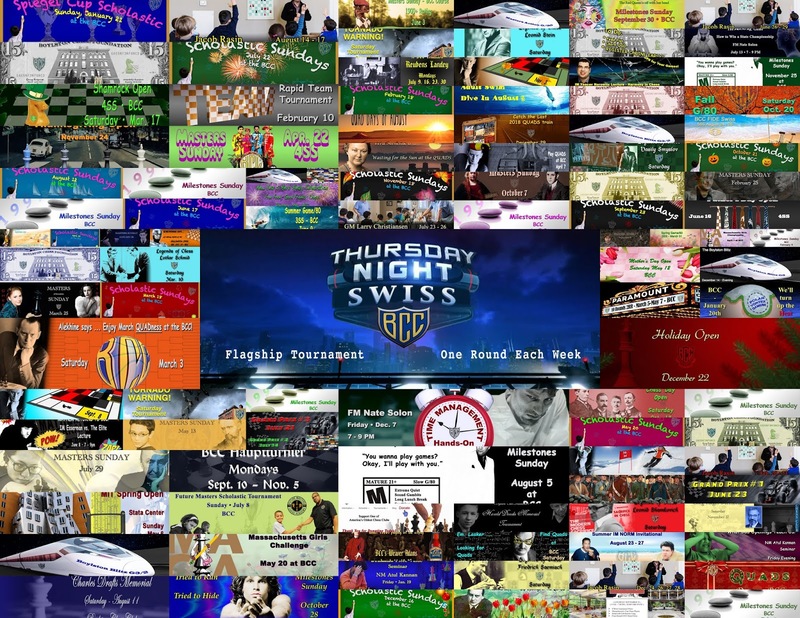 Maybe someone should make a Quilt of your banners collage and we could auction it off.